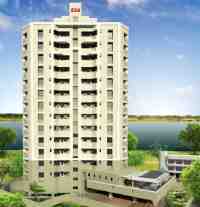 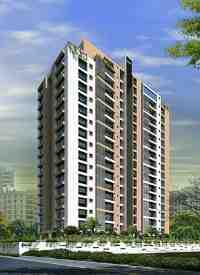 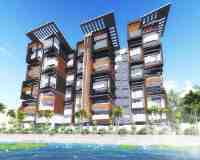 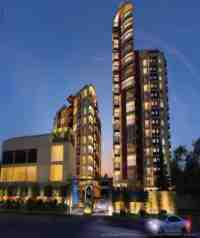 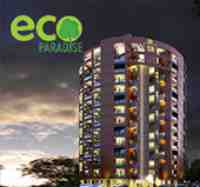 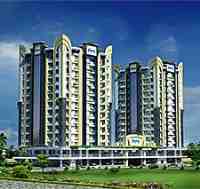 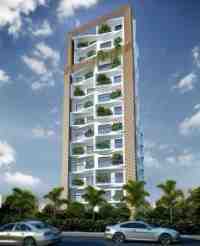 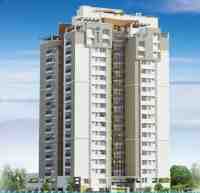 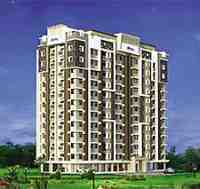 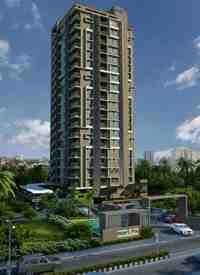 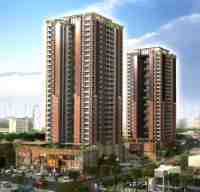 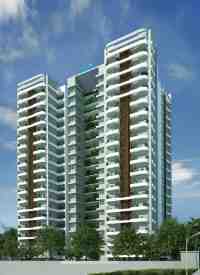 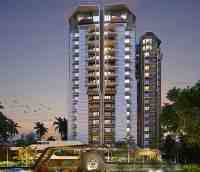 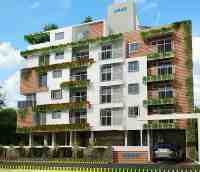 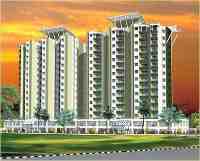 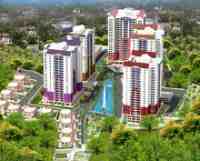 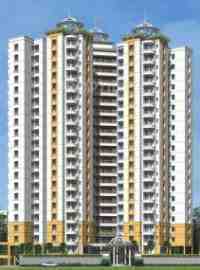 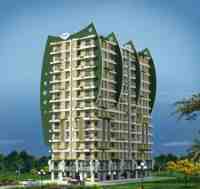 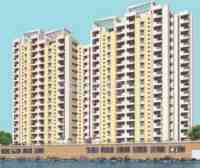 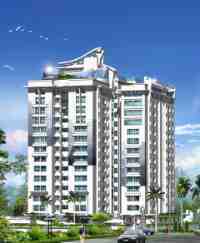 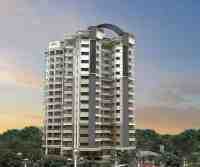 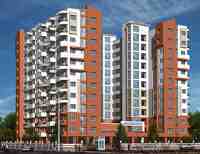 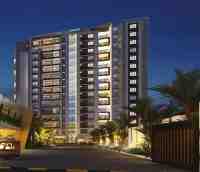 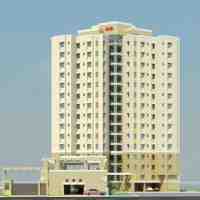 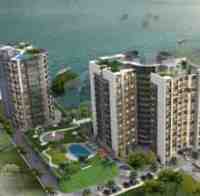 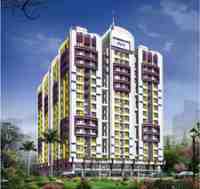 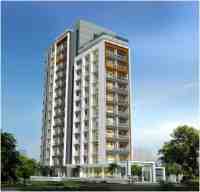 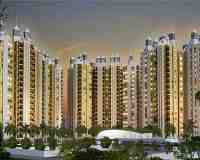 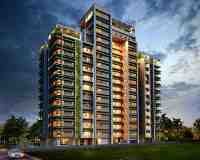 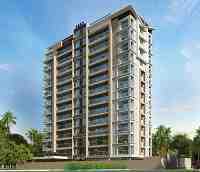 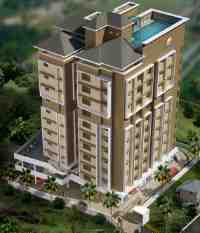 There are many new flats under construction in Cochin and also many ready to occupy flats in Ernakulam District. 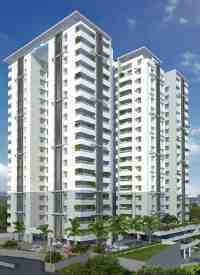 Some of the best flats in Ernakulam are available at the best residential areas in Kochi like Kakkanad and Tripunithura. 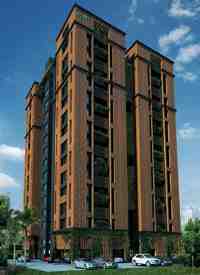 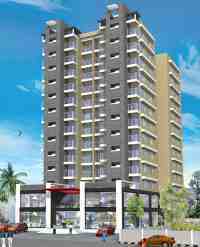 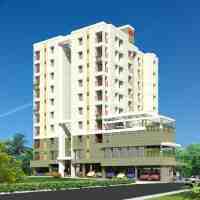 We have collected here the website links of the top builders of flats and apartments in Ernakulam who have flats under construction and nearing completion in good locations in Ernakulam considered the best places to buy a flat in Ernakulam. 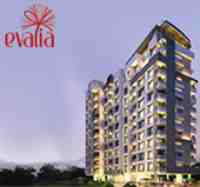 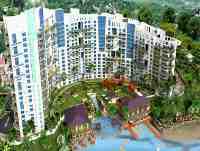 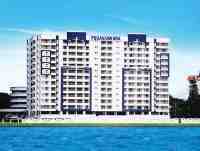 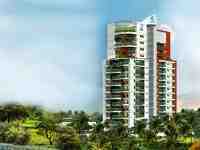 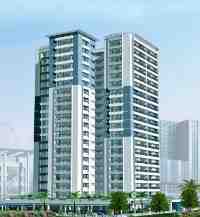 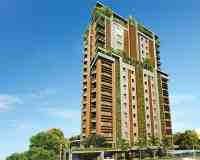 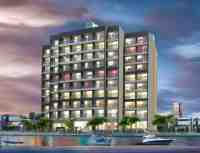 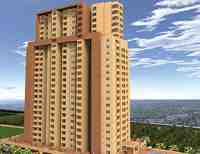 There are many new flats near infopark Kochi and also new flats near Cochin Airport or new flats near Ernakulam Marine Drive. 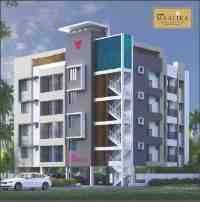 The choice of good flats in Ernakulam are plenty, if you need luxury or budget apartments in Ernakulam simply browse the websites of the list of top builders in Ernakulam provided below. 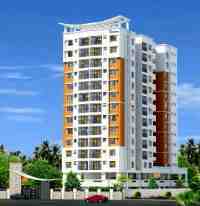 List of top Kochi builders is given below and further down are details of the latest building projects of these leading builders in Kochi.